After successfully implementing the ISO 9001:2008 certification quality processes in Europe, it was time to move on with our on-going quality management programme. We turned our focus to Asia and our factory in Singapore. 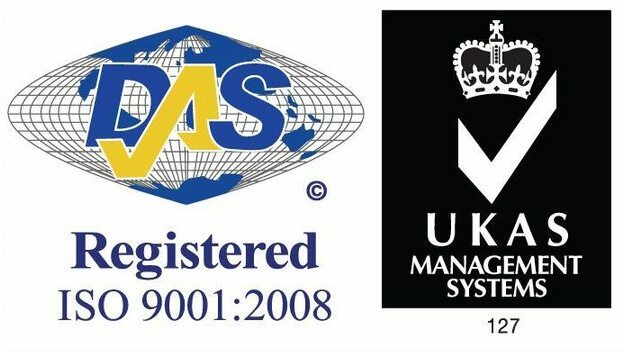 In Singapore we worked with DAS Certification Ltd to achieve our ISO 9001 :2008 certification goals. And in January 2010, they awarded us the ISO 9001:2008 certification for the following scope of operation: design, fabrication and construction of Self Storage facilities.